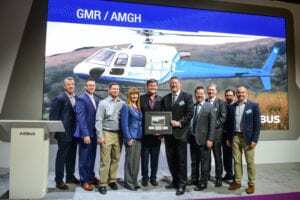 Texas’ Travis County Commissioner’s Court unanimously approved Tuesday the replacement of three Eurocopter EC145s and the sale of one Bell Helicopter UH-1 Huey. 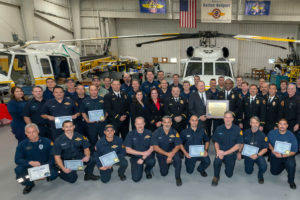 For about $35 million, the county’s Star Flight program would downsize its fleet from four to three aircraft, but the three replacement aircraft would be larger, more modern and more capable, according to Josh Davies, county executive for emergency services. 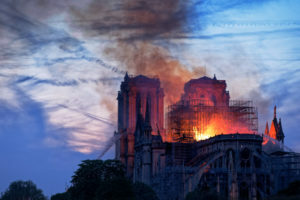 A contract has not yet been approved, but could be next month. 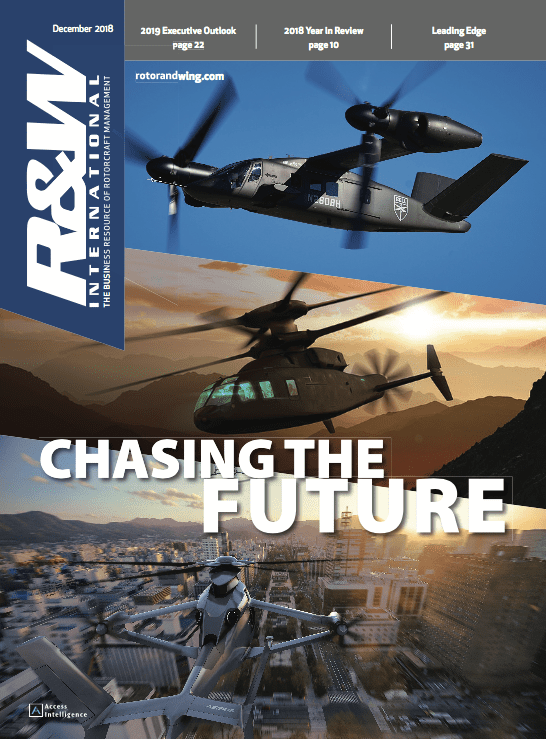 Star Flight does have an aircraft in mind, which Davies presented to the commissioners. 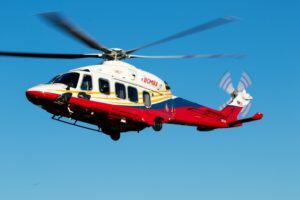 Although he did not name the aircraft or OEM during his presentation, local news outlets have reported the aircraft as being a Leonardo AW169. 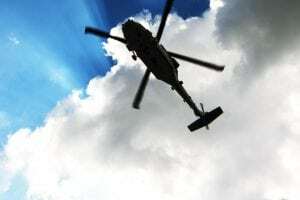 The county is looking to increase revenue gained from responding to medical emergencies, and says a bigger, newer, more capable aircraft is a way to appeal to partners and get more calls for more missions. 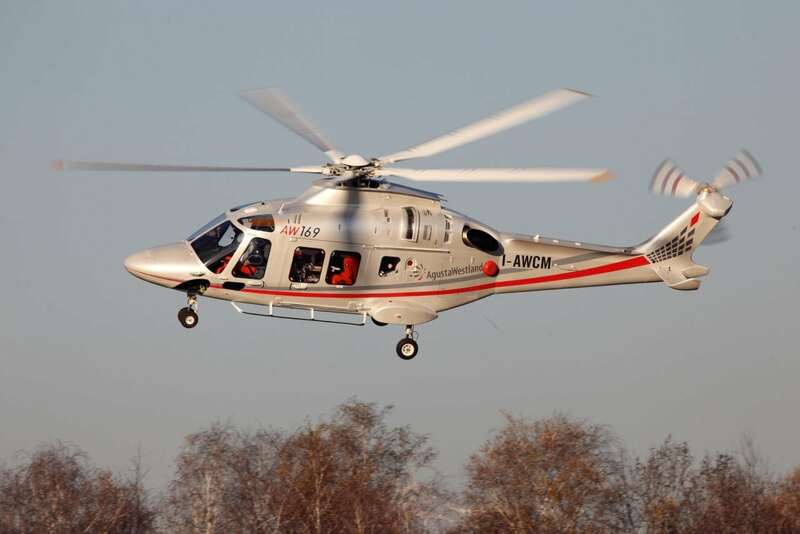 The FAA certificated the AW169 in February, some 19 months after the Italian manufacturer received EASA certification. 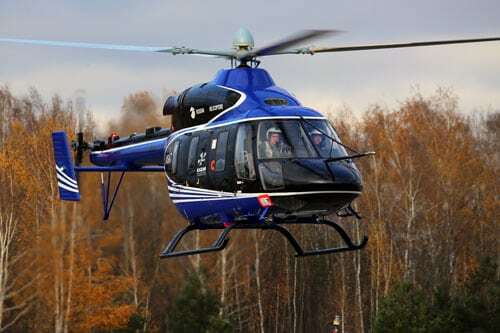 It is a light intermediate, twin-engine helicopter. 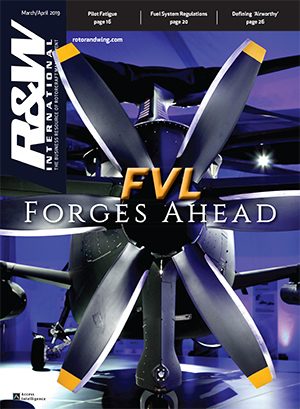 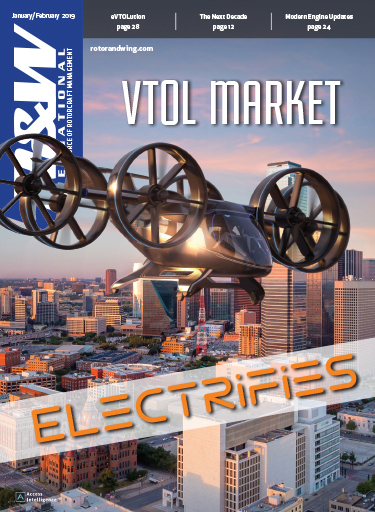 New technology features have been incorporated in the rotor system, engines, avionics, transmission, and electric power generation and distribution systems. As family members, the Leonardo AW139, AW189 and AW169 share common flight characteristics, safety features, cockpit layout, design philosophy, and maintenance and training concepts.